"Bryan led our series seed equity financing, which was a first for me and the other founders. 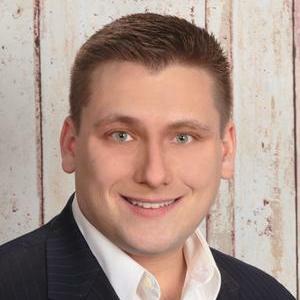 We ended up closing faster than expected and..."
Attorney Eric Misterovich is licensed to practice law in Michigan and handles an array of legal cases, but specializes in technology and Internet law. He is dedicated to helping artists, graphic designers, musicians, web developers, game developers, and similar fields of work. 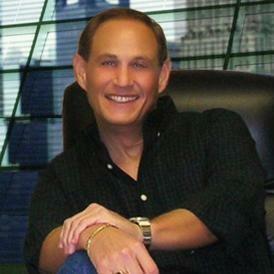 His experience includes copyright and trademark law, business law, and crowdsourcing. Attorney Misterovich is a Board Member of the Krasl Art Center and a member of the Electronic Frontier Foundation. Heshmat Ali is a corporate attorney who has been practicing law for over a decade. 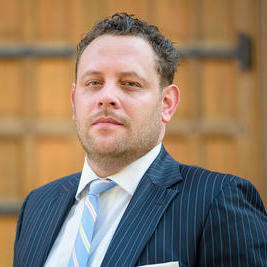 He is licensed to practice law in California and obtained his legal degree from the Southwestern Law School. Heshmat specializes in reviewing, drafting and negotiating commercial contracts. He also deals with legal cases related to immigration law. Heshmat often provides his legal assistance to startup companies. He served as an attorney at the Orange County Public Defender between 2008 and 2014. Marc Mackenzie is dedicated to helping families plan for their future and has made it his mission to do just that by providing legal services for estate planning, trusts, wills, and more. 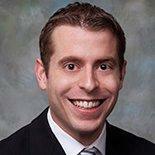 Marc will help you navigate through the process of creating a will and help you protect your future. In addition, Marc practices business law and will work with you throughout the start of your business until the final sale. "Marc did a great job helping us setup our new corporation. He was very knowledgeable and professional. I will definitely work with Marc..."
"Great work, communication and response time!" What Is Offering Shares in a Private Company? Why use UpCounsel to hire a Victorville Business Attorney? Our experienced Victorville business attorneys & lawyers handle both transactional matters and litigation involving business and commercial disputes. The business attorneys found on UpCounsel offer a broad range of practice areas relevant to small businesses and their owners, including Business formation, Commercial transactions, Employment law, securities, litigation, contracts, taxes, intellectual property protection & litigation, and much more. If you are looking for a top rated Victorville business attorney that charges reasonable rates for quality work, you have come to the right place. The average business attorney in Victorville for hire on UpCounsel has over 10 years of legal experience in a variety of business law related areas to best help you with your unique business legal matters. Improve your Legal ROI with Affordable Business Attorneys that service Victorville, CA. Want to Connect with Top Victorville Business Attorneys & Lawyers?